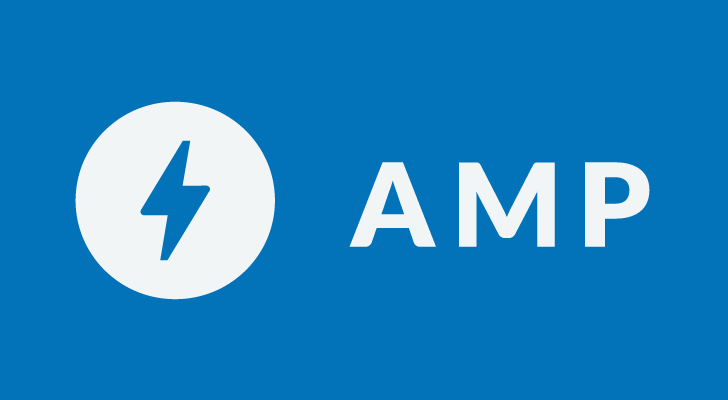 You can find the long explanation at the source link below, but to summarize, AMP will no longer be completely controlled by Google. Instead, it will be managed by multiple committees made of representatives from companies and organizations that have already contributed to AMP. Google says that 78% of all code contributions have come from other companies, like Twitter, Pinterest, Yahoo, and eBay. The Washington Post, AliExpress, eBay, Cloudflare, and others have agreed to join the Advisory Committee. In the long term, Google wants to move AMP to its own foundation, like The Linux Foundation and similar organizations.